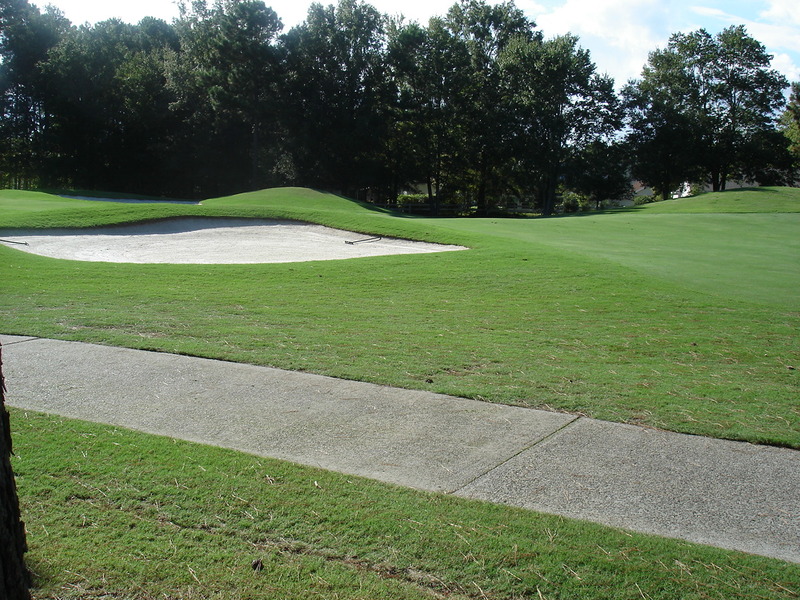 The Villages of Arrowhead is one of the top golf communities in Myrtle Beach. Arrowhead is in a prime location just off of Highway 501. 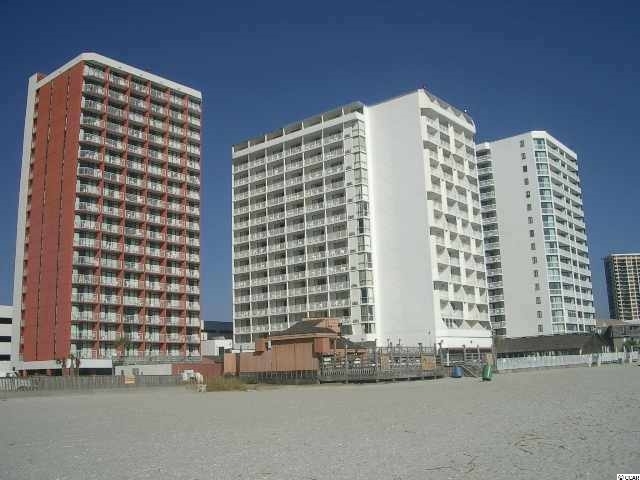 It is also just minutes from Highway 17 making travel around the Grand Strand very easy for residents. 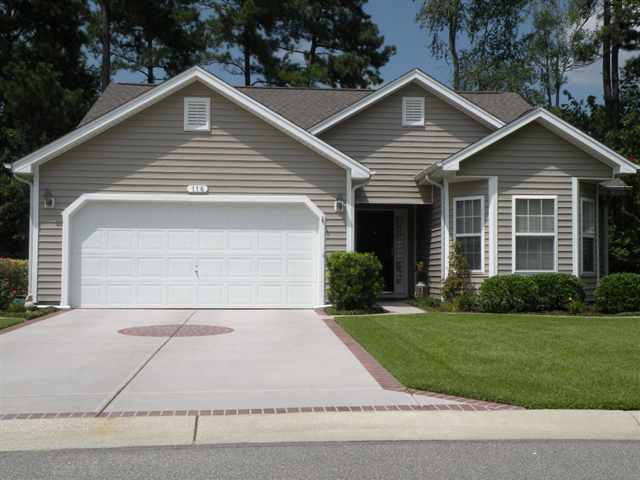 This beautiful Myrtle Beach golf community is just a few miles from area beaches and is close to plenty of shopping, dining, and entertainment. 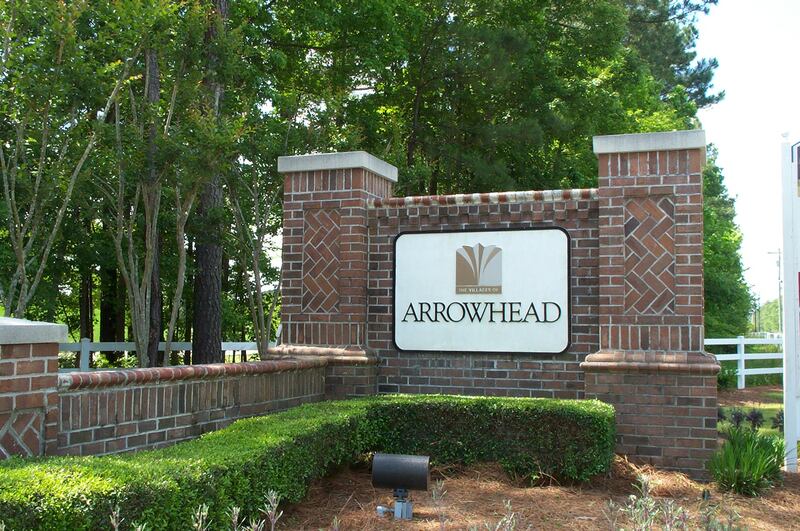 The Villages of Arrowhead are just a short drive from many of Myrtle Beach's shopping hotspots. The Market Common, Coastal Grand Mall, Wal-Mart and plenty of other shops and restaurants are easily accessible from Arrowhead. The Arrowhead community has many amenities that keep residents active and happy. The Junior-Olympic size swimming pool is perfect for those hot summer days. There are also walking trails, a poolside pavilion, lighted tennis courts and other areas for children and adults to get their exercise. A major draw to The Villages of Arrowhead are the meticulously maintained golf courses. Homes for sale in Arrowhead have incredible views of fairways, greens, and lakes around the courses. The 3 golf courses are among the best in Myrtle Beach. These championship courses were built in 1994 under the design of Ray Floyd and Tom Jackson. The 3 courses, Waterway, Lakes, and Cypress, are open year-round for those who just can't get enough golf. Enjoy views of the Intracoastal Waterway while you play on 3 of the most beautiful and challenging courses on the Grand Strand. Families considering moving to The Villages of Arrowhead will be happy to know that children have an opportunity to attend some of the best schools in the area. 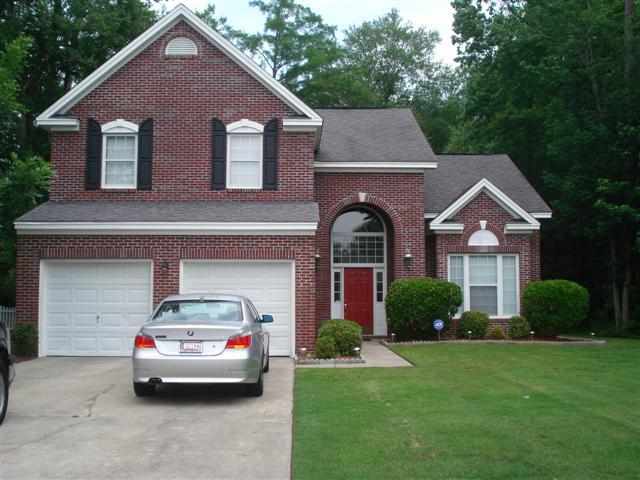 The variety of Myrtle Beach Real Estate also makes Arrowhead appealing to home buyers. Riverwalk, Silverlake, Sandstone, Limestone, Starpoint, Sandalwood, Maitland, Feldspar and Lemmington are the unique condos that comprise The Villages of Arrowhead. Prices for these homes and condos can range anywhere between $100K to $500K. Jerry Pinkas Real Estate Experts know Arrowhead very well. 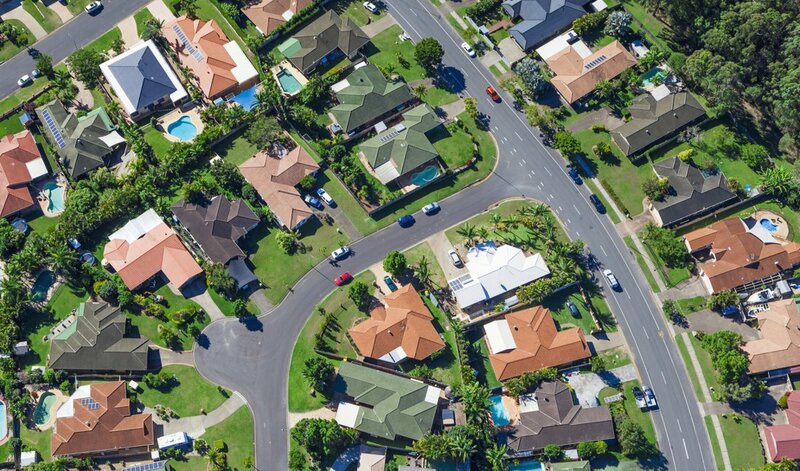 Many of our agents actually live in this community and have years of experience buying and selling homes and condos here. Our experts will do everything in their power to ensure you have the best possible experience selling or buying Myrtle Beach real estate. Contact us, and let us help you find the perfect home for you and your family in The Villages of Arrowhead in Myrtle Beach, SC.